Matt Hart of the Hart family is the youngest of the Harts involved in wrestling today, he has been gaining steam for a while now is currently involved in a feud with Real Canadian Wrestling’s top heel, but with a bright future ahead of himself and a pedigree so prestigious his origins are surprisingly tragic and his involvement in wrestling a victory. 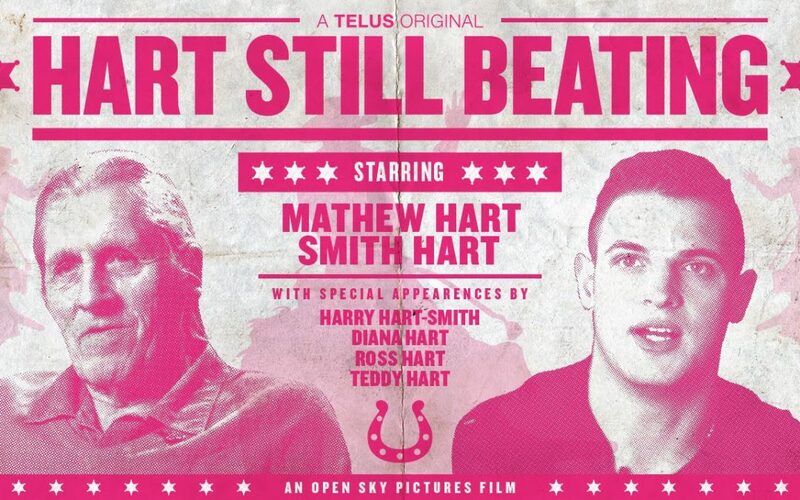 In 2016 the documentary Hart Sill Beating by award-winning Canadian filmmakers Kurt Spenrath and Frederick Kroetsch was released and reveal a previously unknown tragedy for the Hart family. While the premature deaths of Owen and Davey Boy are widely known and mourned the separation of one of the Hart grandchildren is not. Matthew Aryan Dean Herweg, born in 1993 to Liane Reiger-Herweg and Smith Hart was a baby of mostly Irish, Greek, German and First Nation heritage, with a first name shared with an older cousin and a middle name in honor of one of his deceased uncles he was definitely a child of the Heart clean. Although even without all that, today his striking resemblance to a young Stu Hart makes that more than obvious. While Matthews father Smith may not be the most revered out of the Hart family, with more than a few sources describing him as very much a trickster type character the documentary does a good job of making the viewers feel his pain, both for having his son taken away by the government after Liane’s untimely death when the boy was only 13 as well as Smith’s diagnosis with advanced cancer, thus having to face his own death. But this film is in the end truly about Matthew, not his father or the Hart family in general and the focus is mostly where it should be, on Matthews journey to find his way back to his family and the industry that unites them. That’s a good thing, as that story is the most compelling. And as a side note, while there is no indication of it having any bearing, in this case, to hear of yet another child of indigenous decent be taken away from his family is pretty heartbreaking, something which the Canadian government has a history of doing. If there is something to criticize the film for it is the things it leaves out, the absence of Matthews stepmother Stacey is apparently her own decision as she asked to not be brought up as she felt the focus should be on the two main protagonists, but the lack of any appearance of Matthews older brother Michael or mention of their other siblings Tobi, Tanya, Chad or Steven is a little odd and I wonder if it’s possible that there was more material for the documentary filmed but cut, since it is rather short. There is also a general lack of context for parts of the film that I think could leave someone who isn’t already familiar with Canadian professional wrestling a little lost. 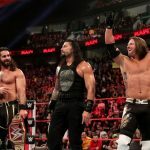 But overall it’s a very enjoyable film that leaves the viewers with a greater understanding of the wrestler known as Matt Hart.